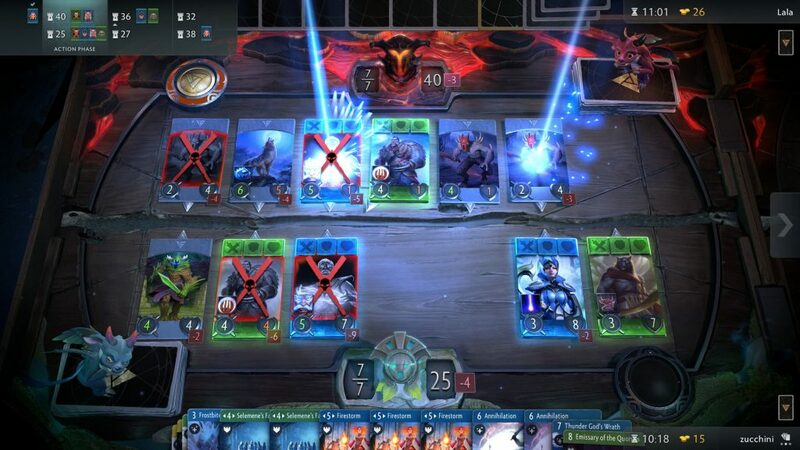 This November Valve will officially launch the collectible card game (CCG), Artifact, to enormous fanfare. Originally teased at The International 2017, Valve has promised to create a CCG like no other – taking classical card game elements and combining them with some of the mechanics, lore and gameplay from Valve’s Dota 2. The game is a product of Valve’s partnership with Magic: The Gathering creator, Richard Garfield, and is tipped to redefine the CCG genre entirely. Artifact is a 1v1 card game which takes place across 3 “lanes”, with a separate board representing each lane. Players take it in turns to place cards and make actions with the goal of destroying their opponent’s Ancient. Each lane is guarded by a tower which must be destroyed before the Ancient can be attacked. Players defend their towers and their Ancient with a set of cards that can be placed on each turn. Each player will have a hero that can equip items, armour, weapons and accessories. Hero cards can also respawn on the board. Item cards can be purchased in the shop (see “Shopping Phase”) with gold won during turns. Item cards are used to enhance player heroes. Like with Dota 2, creeps are not controlled by the player and are instead autonomous fodder which move forward into the opponent’s defences. Creeps are summoned by the player or spawned at the start of a turn. Artifact will also feature a Shopping Phase which takes place once all 3 lanes are played. This phase will allow players to purchase item cards with gold earned in previous turns. This phase will introduce an entirely new meta for the game, and will no doubt become an important feature of pro-level gameplay. The game developers built Artifact with esports in mind. 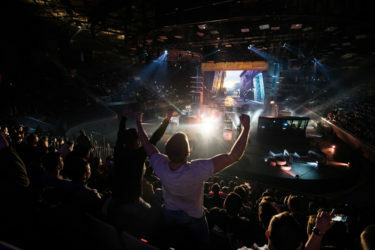 Plans to launch a one million dollar tournament at the start of 2019 are already underway and prizepools will be crowd-funded in a similar way to Dota 2’s The International; players will be able to purchase decks for real money, with a percentage of the purchase being donated to a tournament prizepool. The International 2018 was able to raise a prizepool of $25,000,000 in this way, which is a strong indication that we will be seeing multi-million dollar Artifact tournaments in the years to come. With the introduction of game purchases, many players have quite rightly shown concern about a possible move towards “pay to win” gameplay, whereby the only way to compete at a high level is to invest large sums of money in acquiring better decks. To much relief however, Valve founder, Gabe Newell, has made it very clear that they do not intend to make the game “Pay to Win” and instead will focus more on card cosmetics than card ability. Cards will vary dramatically in rarity, however the best cards are likely to be common ones, with rarer cards being more interesting from a collectable and cosmetic point of view. Artifact will also use the Steam marketplace to enable a secondary market of card trading, likely leading to a multi-million dollar revenue stream for the game’s developers and creating a burgeoning economy around the game. This is in stark contrast to today’s most popular card game, Hearthstone, where player trading and account sales are prohibited. 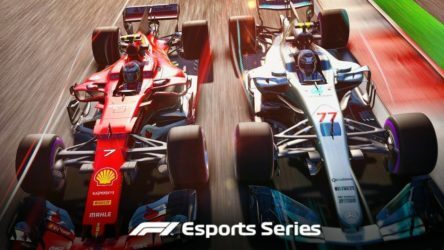 At SickOdds we are always excited by new esports which have the potential to become massive in the world of online betting. Artifact certainly seems to carry all the hallmarks of a competitive esports game which will not only be incredible fun to watch, but to bet on as well. With Artifact launching in November, and no competitive matches currently scheduled, the list of esports betting sites stands at zero. However, following the launch of this highly anticipated game, we fully expect bookmakers to be chomping at the bit to have Artifact matches and markets listed on their platforms. Artifact betting is going to be a hot topic within the next 6 months, and SickOdds will be the first to show all the available match odds, bonuses and betting providers when it happens.